Because we haven't all got the patience to wait till Friday. Kilo Lounge Thursdays brings you only the freshest and finest cuts of everything from hip-hop to reggae, dancehall to trap and all the bumping bits you'll find in between. 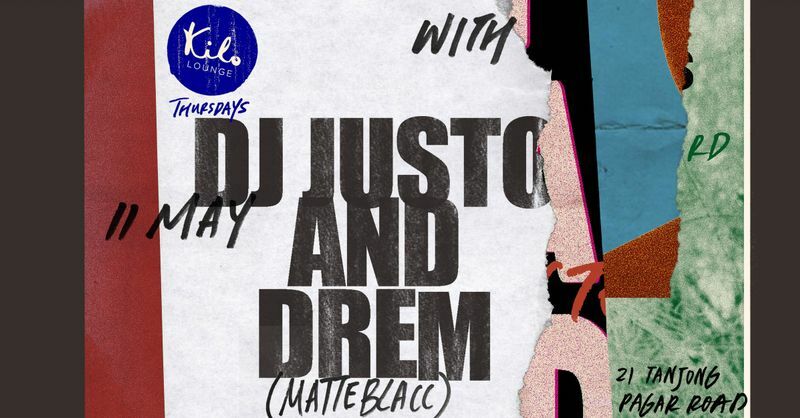 With DJ Justo & Drem musical mixbags prepped to get you groovin'. Enjoy 1-for-1 on Sapporo, wine by the glass, house pour drinks, and cocktails under $20 from 10pm–12mn. It's never too early to get the party started.